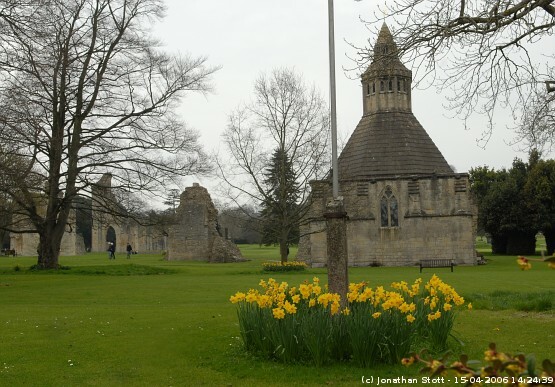 A community of monks has existed in Glastonbury since AD63. It is allegedly the site of the oldest above-ground Christian church in the world - King Ine of Wessex directed a stone church to be built in AD712. The Abbey has since turned to ruin after the monastary was dissolved in 1539. The last abbot was hung as a traitor on Glastonbury Tor.